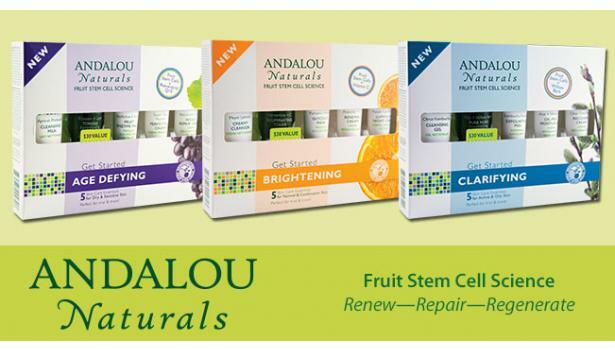 Andalou Naturals embodies beauty in action. They infuse the best of nature and knowledge into mindful and effective products that are good for people and the planet. They value knowing where their ingredients come from, the farmers who grow them, and connecting the human chain of hands that make every step possible from farm to bottle, soil to skin, and botany to beauty. 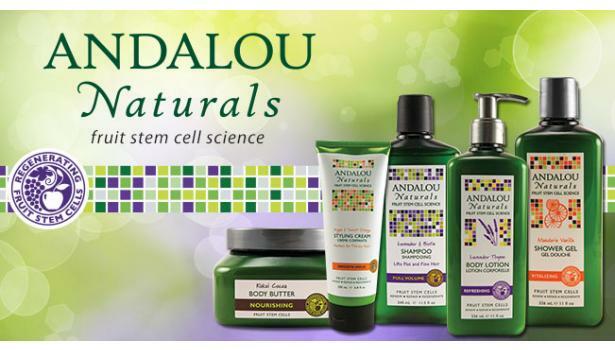 Andalou Naturals skin care, hair care and body care products are simply good for you.